From the wonders of Isfahan to windsurfing in Yazd.. 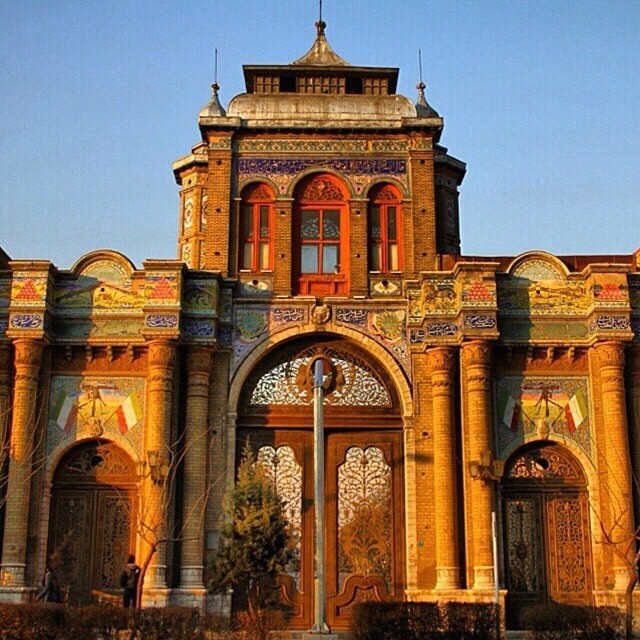 Arrive in Tehran, Visit Golestan Palace and Grand Bazar . Walk through 30tir Street, where all the religious places are in a close juxtaposition . Spend the night in Tehran. Drive to Kashan. It will take around 3 hours driving. Arrive at Kashan, Visit Fin Garden. Walk through the old neighborhood including Tabatabaei and Borujerdi house.Visit Agha Bozorg Mosque. Spend the night in a traditional house. Drive to Isfahan, arrive in Isfahan.Visit Naghshe Jahan square, Shah and Sheykhlotfollah Mosque, Ali Qapu palace and do shopping in Isfahan traditional Bazaar.Spend the night in Isfahan. Visit chehel Sotun and Jolfa neighborhood and Vank Cathedral. 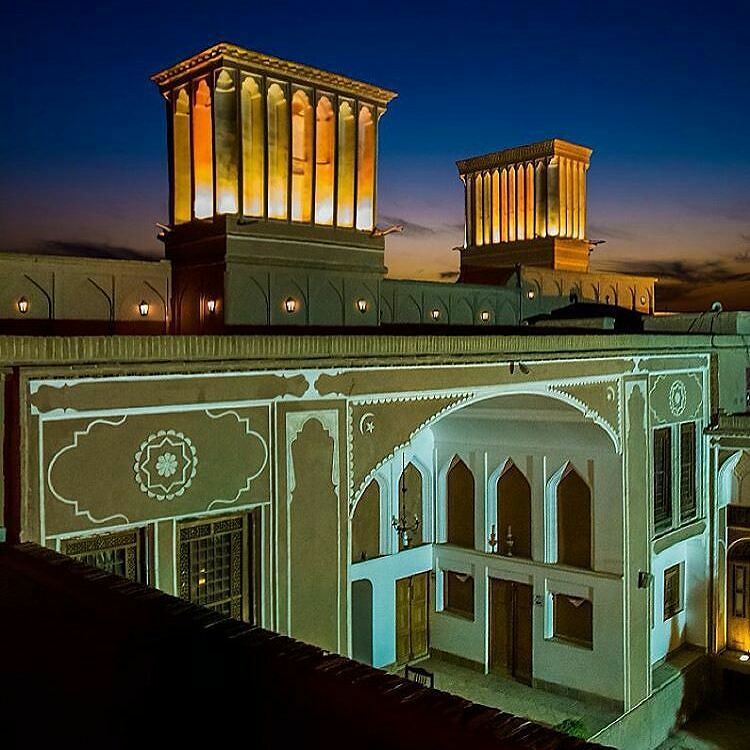 In the evening we will walk along several popular old bridges named Khaju and Sio Se pol and enjoying the exotic night life in Esfahan by people singing on the bridges. Rest of the day at your leisure. 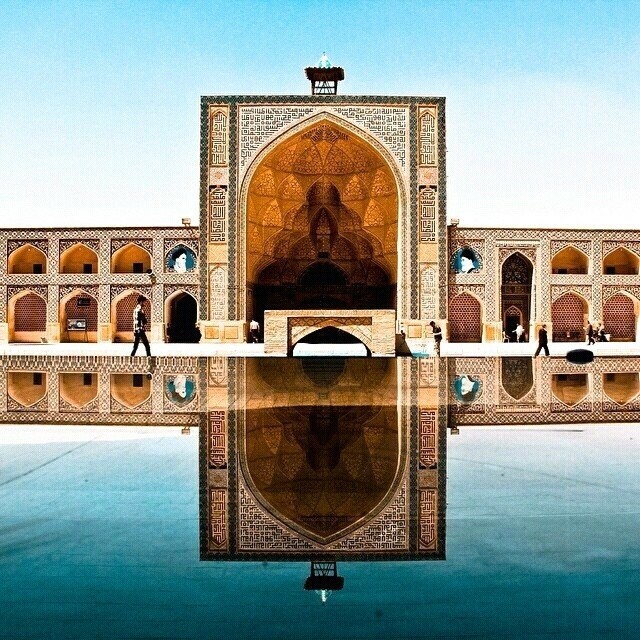 Spend the night in Isfahan. Drive to Yazd, Rising out of the desert, Situated in central Iran on the Silk Road. Walk through the old and traditional neighborhoods and Yazd’s unique desert architecture and its ‘Badgirs’ (wind-catchers). Visit the Alexander Prison and Lari-ha Hous. Have lunch and check in. in the afternoon Visit Amir Chakhmagh square, Jame Mosque.You can do shopping specially Yazd popular sweets.Spend the night in Yazd. 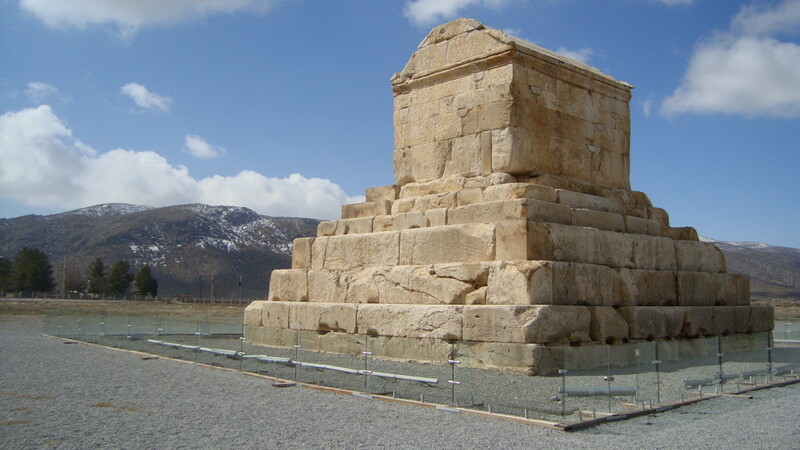 Drive to Shiraz, on the way you can see Nomad life.Visit the Pasargadae. Drive to Persepolis which is the best preserved of Persia’s ancient cities. 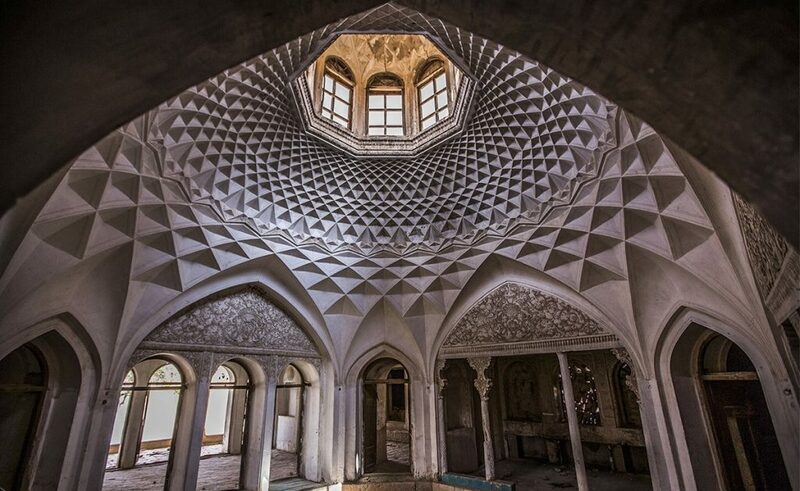 Spend the night in Shiraz. 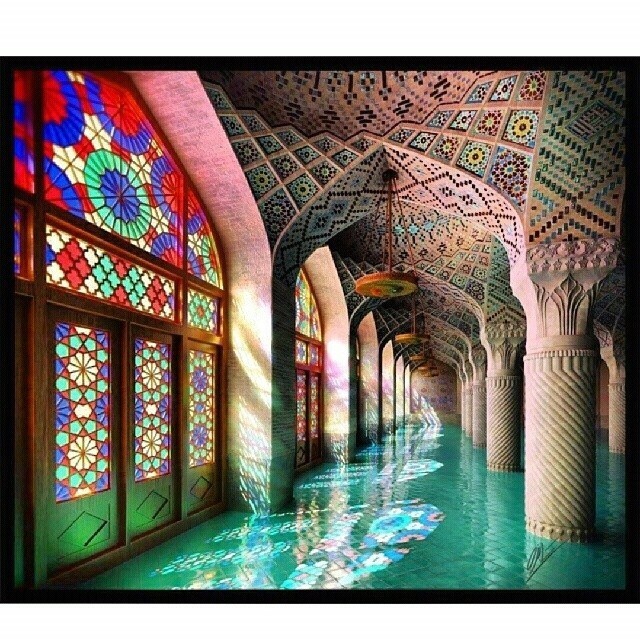 Visit Nasirolmolk mosque, Narenjestan, the famous Vakil complex (Bazaar, mosque and bath) and Hafez tomb. In the evening visit one of the beautiful gardens if there is time. Flight to Tehran.